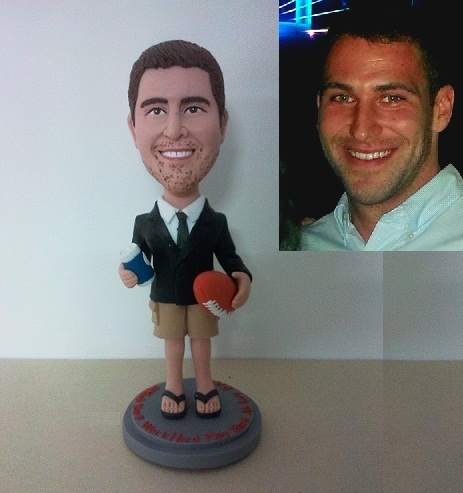 As a professional bobblehead company, Bobbles provides our customers with various funny custom bobbleheads. Most of our products are used in business promotion, sports games awards, birthdays, anniversaries, Christmas and any other significant events. 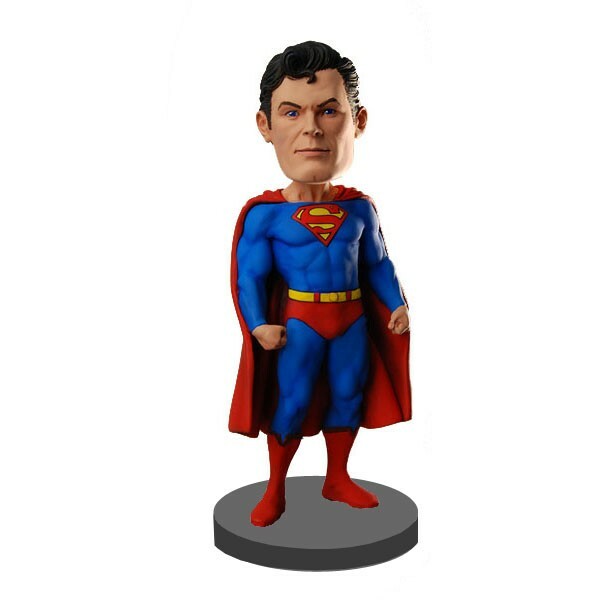 Our mission is to introduce fun and lifelike bobbleheads to every customer in Australia and New Zealand..
Bobble head is a small figurine with an over size head attaching to a cartoonish body by a spring. Other than bobbleheads, it is also called bobbles, bobblehead doll, bobbing head doll, nodder, or wobbler. The name of bobble was taken from the feature of the “bobbing” head. It’s hugely popular oversea, especially in north America because it’s playful, fun, attention grabbing, highly personalized and memorable. The history of bobblehead could be tracked back to 1840’s in Russia, when the first plaster bobblehead was made by the local sculptors. In spite of the long history, it didn’t gain in popularity till 1960’s when the first serial baseball bobbleheads was released by the American Major Baseball League team San Francisco Giants. 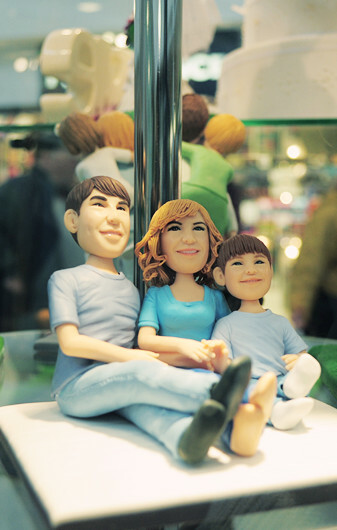 Bobbing their way in and out of popular culture in their various manifestations for half a century, bobbleheads are becoming one of the world’s most recognisable personalized gift culture in recent times. In North American, over 10 million custom bobbleheads are created as Christmas gifts every year. In 1960’s the first baseball players bobbleheads are introduce to public by MLB. This movement produced an all the rage at that time and it was called bobbles craze. Because of the strong likeness and hilarious cartoon like faces, it’s widely accepted as gift to sports fans. In 1980’s, when the polymer clay, a soft and colorful ceramics like compound, was introduced into small quantity bobbleheads production, individual customized bobblehead become practicable in the market. In merely a couple of years, personalized bobbleheads become incredibly popular in America because everyone love’s to see the their own figurine. Most importantly, it’s farcical, attention grabbing and memorable. In stead of being stored in a corner, bobbleheads are usually cherished by the owner and displayed on the desk as a keepsake. Up to now, custom bobbleheads culture still remain it’s popularity and being introduced to more and more regions as joke gifts or for promotion purpose. 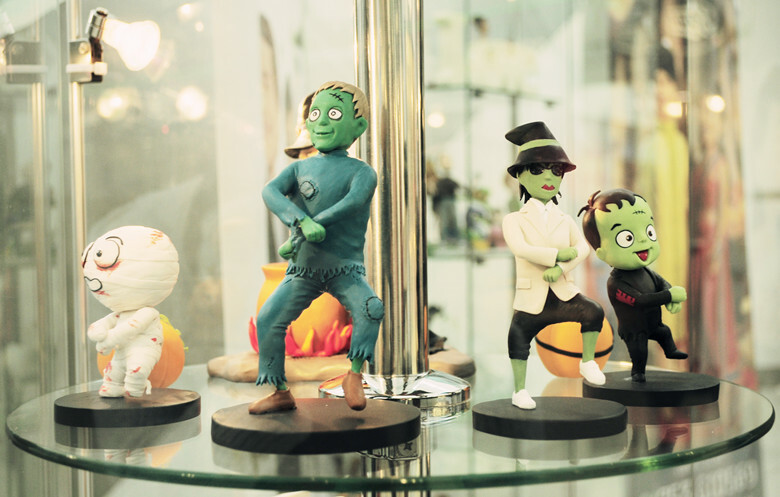 The Bobbles team is combined by two sub-teams, sculptor and service team. Talented artists and superb customer service is the soul of Bobbles Australia. We only hire the candidate who meets our rigorous skill standards and likes sculpture jobs. 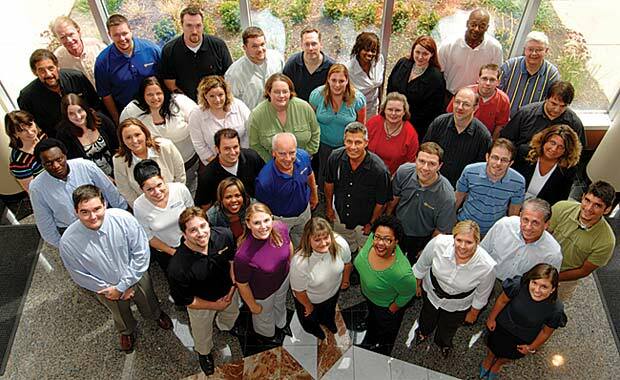 All the service representatives are systematically trained with bobblehead knowledge and working closely with customer and artists. In this way, all your questions could be answered within shortly 4 working hours. It’s the highlight of Bobbles service team. We are the one and only team capable for this prompt service in the bobblehead industry. In this way, high quality bobbleheads and prompt customer service is solidly guaranteed. You might ask “Are your products different from other providers’?”. Indeed, there are differences. First of all, the material and proofing process are different. In order to cut the costs, most of our competitors use resin as raw material. This material is cheap,cost saving, but makes the sculpture process long and inconvenient. Why? 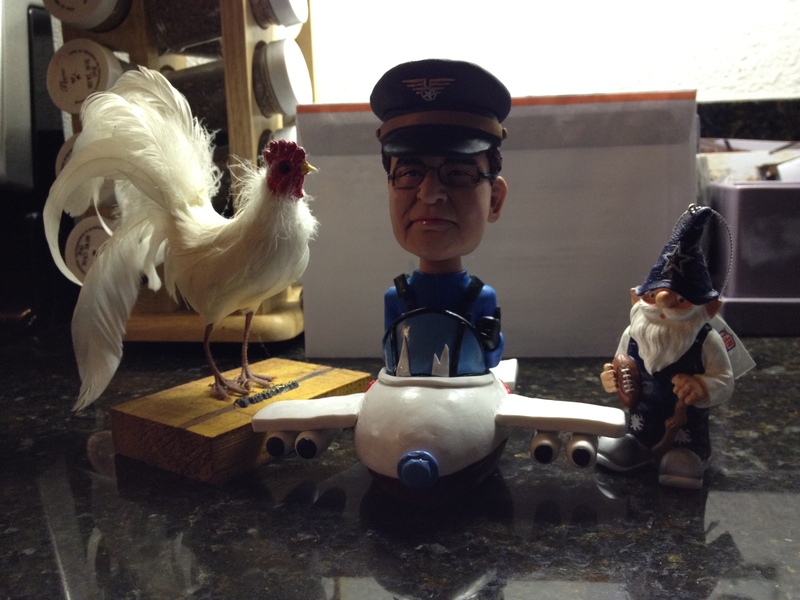 By applying resin on bobblehead productions, one has to sculpt a prototype model as proof. Now that the prototype model is sculpted by wax, it’s lack of color and details. It would be very difficult for customers to tell if the item looks like the photo. Further more, once the prototype is approved, there will be no chance to be modified. Last but not least, after the prototype, you have to wait a long time for the modding and painting process. That why it takes the other suppliers months to make a bobblehead. In Bobbles Australia, we use polymer clay as raw material. The material is the color. Besides, the skilled artists adopt the one-step sculpture technique which is only available in Bobbles Australia. You will see the whole colorful item at the very frist proof and any modification could be made if it does not meet your expectation. Sometimes, details like wider nose or bigger eyes are significant to present the strong likeness. In Bobbles Australia, you don’t need to worry about any mis-resemblances on your bobbleheads. The 3D effect is different. Other suppliers will just make the mode and bake the bobblehead and paint it. The color of painted bobblehead is dull and lack of 3D effect because the pigment is too thin to cover all the base color reflected from the resin. 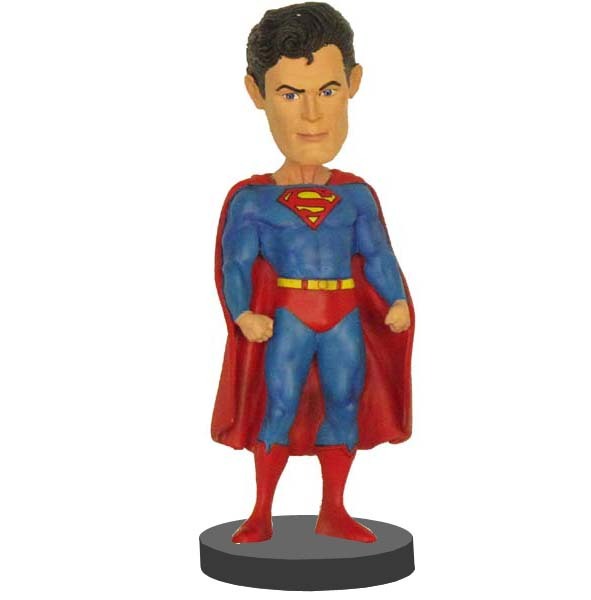 By using premium polymer clay, the colors of our bobblehead are solid and bright. Thus strong 3D effect is produced. Unlike other over sea suppliers who you can only contact via email, in Bobbles Australia, we have Australia based service team and working hours live online chat. For any questions, just a easy phone call or few clicks on line, you will get the answers instantly. All the inquiries will be handled by experienced and courteous service representatives. Use it and enjoy it. Though our site is new, we have made over 100,000 customized bobbleheads. 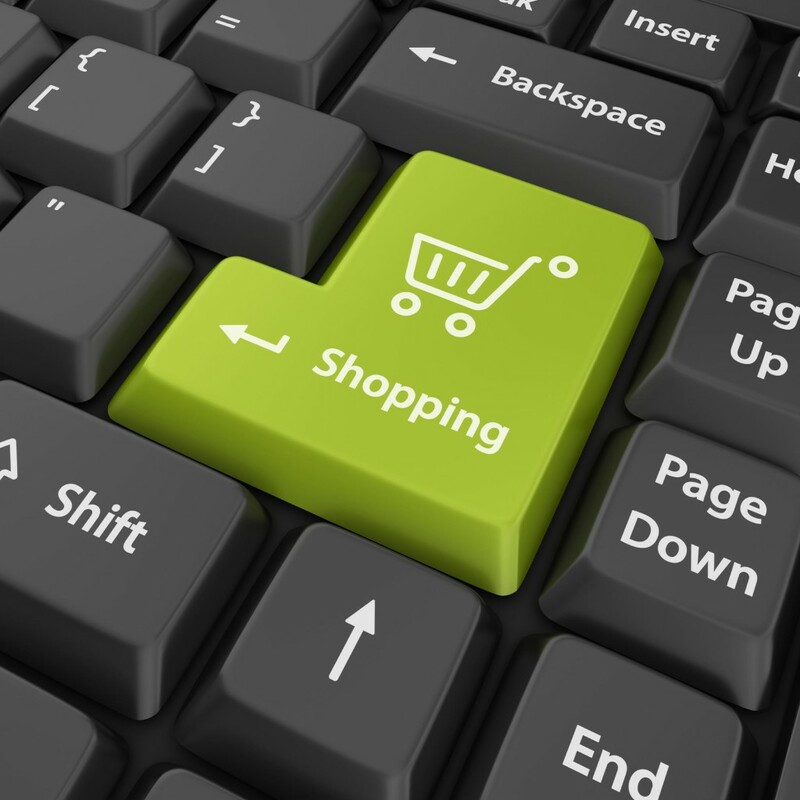 The shopping system is elaborately designed based on the long standing service. Our IT team is alway working hardly on improving the site if there are any inconvenience caused by the system. When we expand the product line or enhance the shopping system, it’s because we are responding to input from frequent surveys from which we clearly know what the customers expect. Safety transportation is the priority of our logistic service. All the items will be wrapped by soft resilient PE Foam and packed in a foam protected hard box. In this way, there will be no chance to make the bobblehead broken. 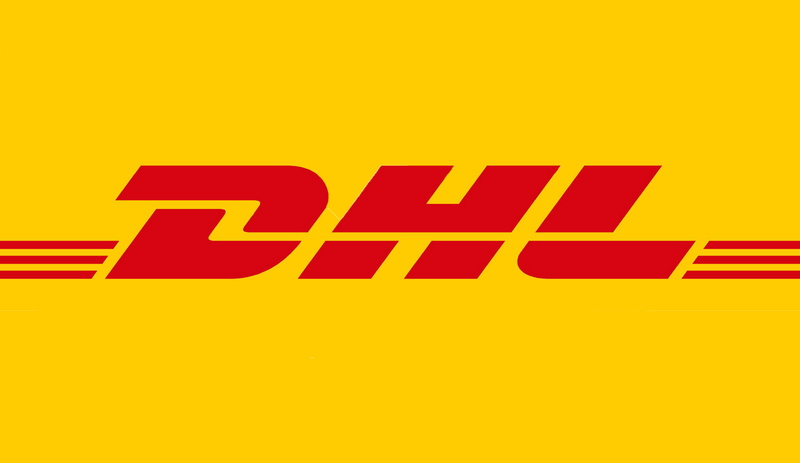 Other than safety, quick delivery is another advantage of Bobbles Australia, all the package will be sent by DHL or FedEx express. It will arrive at your door in 1-2 working days once it’s dispatched. 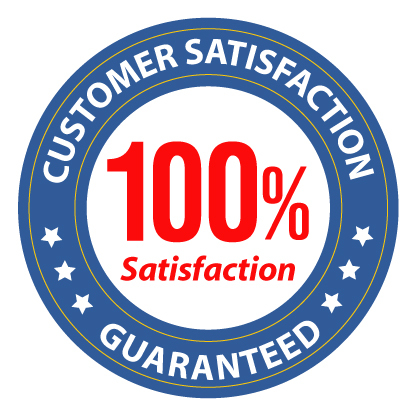 We proudly offer 100% satisfaction guarantee. 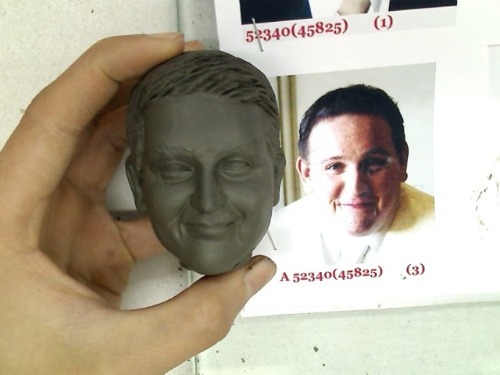 All of the bobbleheads are sculpted by skilled artists. Once it’s done, a complete proof will be sent to you by email. More than 90% of our customers like the outcome and give their approvals. Even though, if you are not satisfied with the outcome, we will make the modification as per your comments.